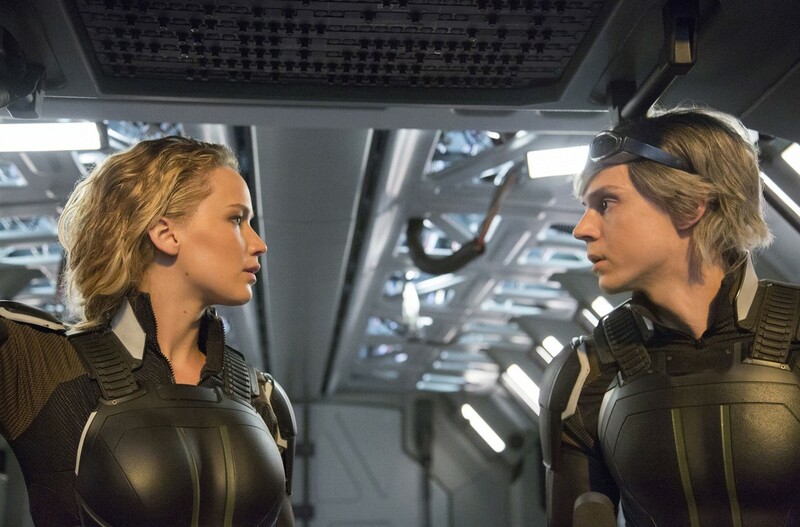 While I found myself reasonably entertained by “X-Men: Apocalypse,” I left the movie with a feeling that this series is in a rut. 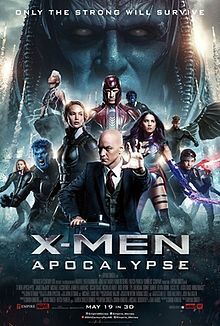 I have been watching these movies for sixteen years at this point, and in that time the world is never any closer to accepting mutants, the school is never very safe, and Magneto always flirts with being a good guy without ever fully committing to it. 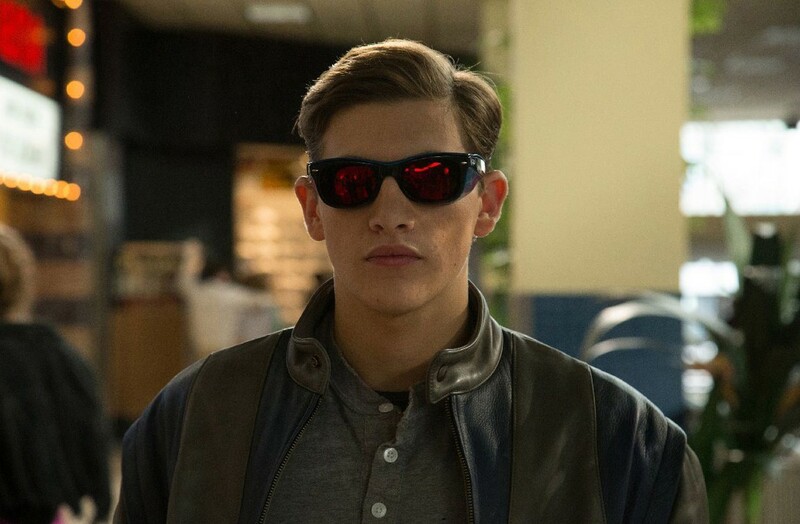 The series got so stale at one point that the series was semi-rebooted with “X-Men: Days of Future Past,” a movie that did a great job of setting up a bright future for this series. However we are at the point where I say “screw the future, let’s have something pay off for once.” I have complained in my reviews for the past several years about movie franchises that do nothing but set up future movies. 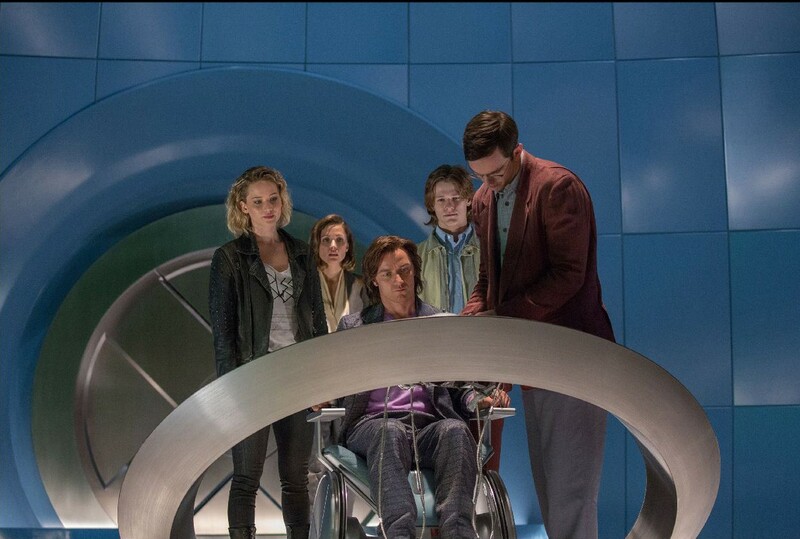 With “X-Men: Apocalypse” the series is officially running around in circles. The story feels like an old hat at this point: A new evil mutant comes into the world and threatens to destroy the peace between humans and mutants. 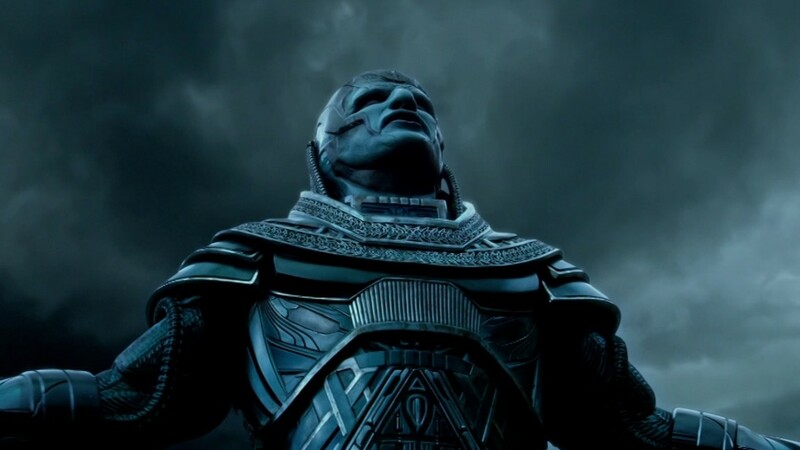 This year’s model villain is named Apocalypse (Oscar Isaac), a being who was so feared in the ancient days that he very well could have inspired the Four Horsemen you read about in the Bible. The reason he might have inspired the Bible is because he always had four mutants by his side to protect him. Why only four as opposed to an army? I don’t know. In modern days he selects Storm (Alexandra Shipp), Angle (Ben Hardy), Psylocke (Olivia Munn), and Magneto (Michael Fassbender). Why these three mutants as opposed to all the other ones? I don’t know. Why does Rose Bryan get pulled back into this franchise when her character does little more than shout exposition? I don’t KNOW! I don’t know why any of this plays out the way it does. Wait, sorry, that’s a lie. I DO know why the movie plays out the way it does: It plays out the way it does so that a movie can exist! Old characters are brought back to this universe who don’t affect the story in any way except to remind viewers that the character existed in the first place (hello Hugh Jackman). Sure there is a powerful battle near the end of the movie where the good mutants must fight the bad mutants with lots of cool powers and special effects, but why is this battle any more impressive than the ones from the past? For that matter, can someone tell me exactly why Magneto was moving all that metal around in a circle during the final battle? This movie is almost fascinating to watch as it tries to convince the audience that it is doing something important all while keeping things at a standstill. As much as fans love this series, I think it’s time for the producers to take a long hard look at it and start planning an endgame. The only scene that really stands out as having any creative spark in it is a scene where speedster Quicksilver (Evan Peters) saves an entire school from certain death thanks to his ability to almost outrun time itself. The scene isn’t very long and it doesn’t contribute greatly to the story, but it is one of the few times where a genuine sense of fun and discovery is to be had in a movie that runs down the checklist. Heck, Quicksilver himself even has time to slow dance with girls and play darts during the whole ordeal. It’s a blessing that he is involved in the final fight as his segment also proves to be the only part of the climax that has some originality in this whole affair. Otherwise, everyone else involved is playing the parts they are used to playing, and the writers are wasting the talents of Fassbender, James McAvoy, and Jennifer Lawrence (who has every justification to want to leave this series if this is the direction it’s going to go). We’re at the point where there really isn’t anywhere this series can go unless some major changes are made. Humans need to start living in peace with mutants. Xavier’s School for Gifted Youngsters needs to actually become a real school at some point. Magneto needs to either embrace being a good guy or die being a bad one. There needs to be a resolution that provides some closure as opposed to another ending where a future movie is set up. At this point the series feels like a TV show that doesn’t know that it’s time to pack things in. I’m sure fans of the franchise may have a good time here. God knows they’ve managed to forgive the series faults long enough for us to get to eight movies. “X-Men: Apocalypse” should be the point where people say “enough is enough.” If I wanted to watch more of the same thing, I would simply re-watch the old movies (and if “Deadpool” shows us anything, it’s that things don’t need to be this way). Parents, there is the usual amount of superhero violence and mild language. I recommend this for ages 14 and up, but it seems that parents are more willing to let this stuff slide for this type of movie.